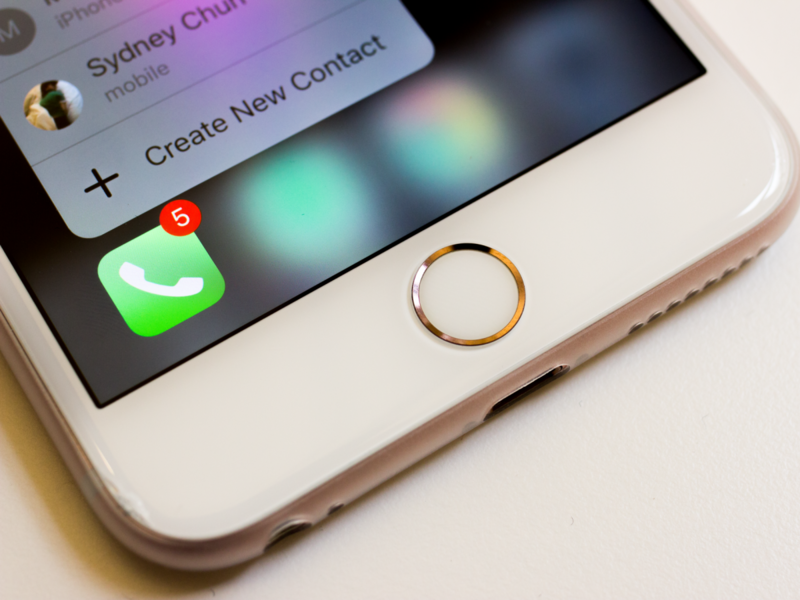 The iPhone 7 is released in fall ever year followed by an S model in the spring. 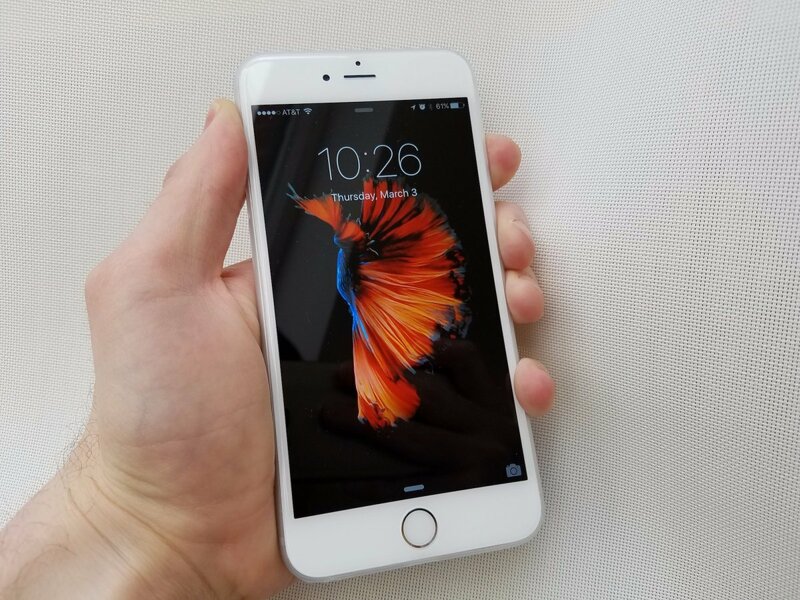 This year round, Apple is expected to release the iPhone 7 but if the predictions had their way, it could very well be the most boring presentation ever since the iPhone 5 was released when all they had to add was a slightly bigger screen and better camera. So, if you want to look for some real improvements in the iPhone design, start reading about the iPhone 8 which will probably be released in the spring next year instead of the iPhone 7S. So, what we can expect from the latest iPhone 8? You will be surprised to know! 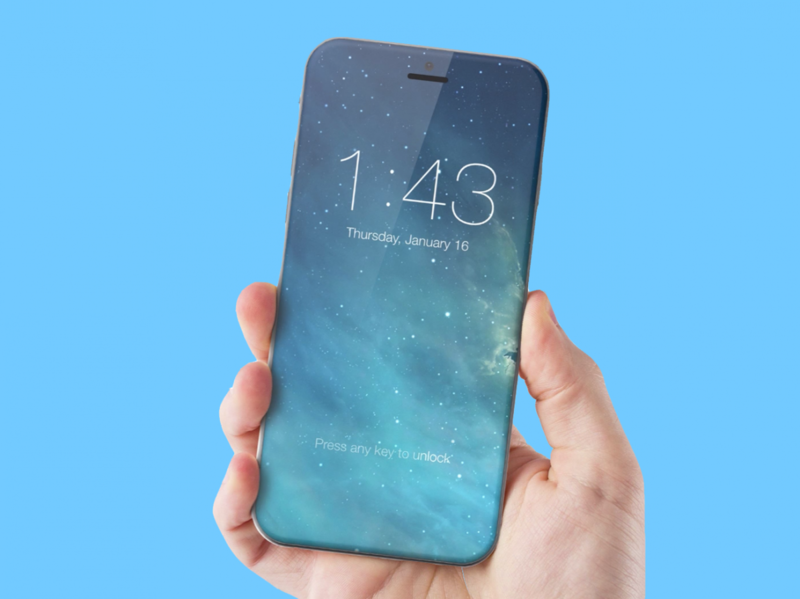 Daring Fireball and podcaster John Gruber was the first one to come up with this all-display front and we may very well be able to see it in the iPhone 8. So, an all-new display with no bezels, borders or any other distinguishing features is surely one great thing to look forward to. 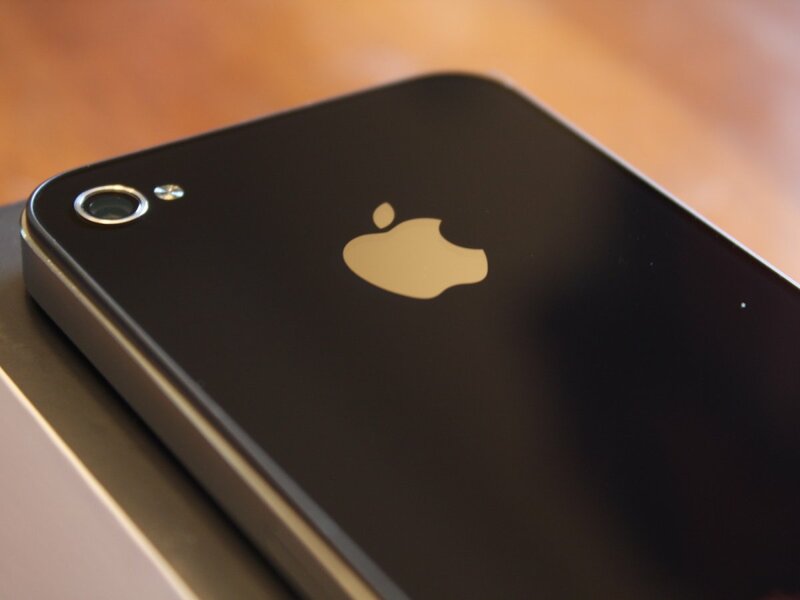 Famous Apple analyst Ming Chi Kuo reportedly believes that Apple will reverse back to a glass body just like we saw in iPhone 4 and 4s. 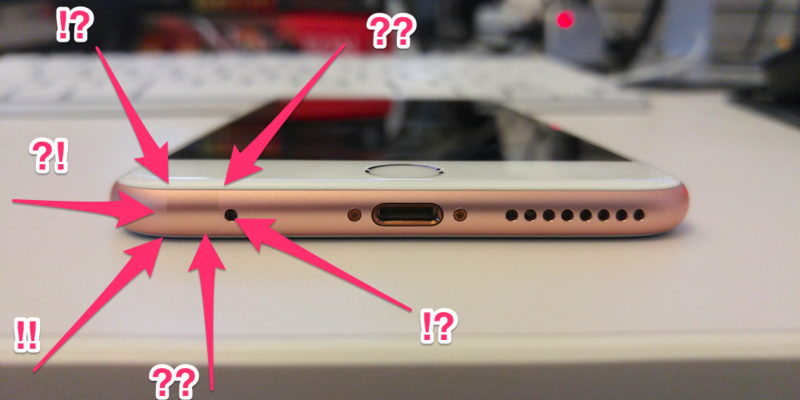 A similar kind of finish may not be there as Apple would want to keep things neat. Gruber also believes that Apple is working hard on the borderless screen and may have to make the home button invisible to the naked eye for this purpose. It will be embedded into the front screen and will be based on capacitive touch. Tech blog icu has also claimed similar development in the new iPhone. In addition to being borderless, the new screen will be an AMOLED type of display and look a lot better than the current iPhones according to Korean news portals. 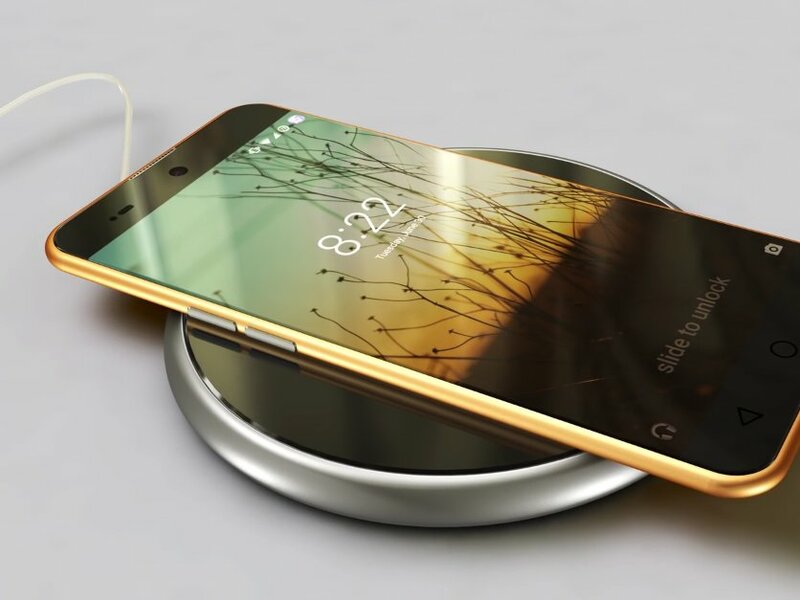 MacRumors intercepted Barclay’s analyst report and came to the conclusion that the long-awaited wireless charging feature will be available on the iPhone 8.
iPhone 8 will also lack a headphone jack. It could very well be a blow for conventional headphone people. The news was released by MacOtakara, a Japanese blog dedicated to Apple news. sup bro. we went to northern pakistan together. check your facebook.